Russian authorities plan to force state-controlled companies to dip into their pockets by requiring them to pay 25% of their soaring profits in dividends to shareholders. 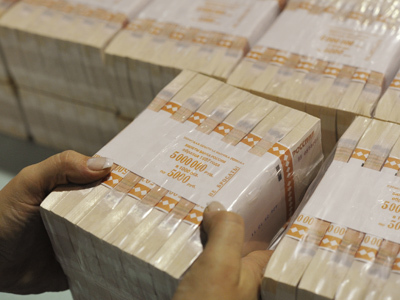 ­The Ministry of Economic Development has already prepared draft legislation that will oblige companies with a 50% state share, along with their subsidiaries, to pay 25% of their profits under International Financial Reporting Standards in dividends, Vedomosti Daily reports. If the project is approved promptly, the state companies would pay dividends in a new way as of the year-end 2011 reporting period. According to the draft law, exceptions will only be made at the request of the prime minister, not by his deputies as used to happen. The requirement to pay 25% in dividends will be taken into account while considering investment programs. The move is expected to boost dividends inflow to the budget. Earlier the Government announced its plan to increase revenue from dividends to 151.2 million roubles from 78.3 million roubles in 2010. Minority stakeholders will also benefit as the new rule applies to them as well. The growth in dividend payments is expected to be different as companies used to determine the payments on their own. Energy companies such as IDGC Holding or InterRAO would have to dip in their pockets to meet the new requirement as they used to pay 5% of their profit to dividends. 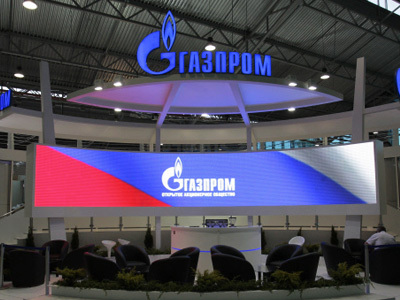 While Gazprom and Rosneft paid 15% and 25% to their shareholders respectively. 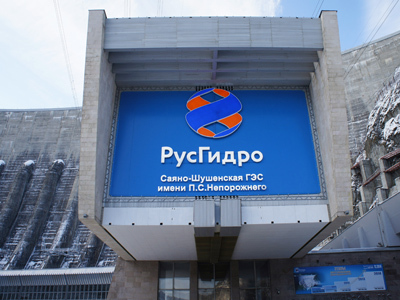 Russian telephony provider Rostelecom paid 30% of its profit in dividends in 2009 and only 3% in 2010. Higher dividends are used to be a common way to bring money to the state budget. Recently, India’s government asked state-run companies to pay higher dividends in order to cut the budget deficit. While the World Bank advised China to increase dividends from state-owned firms as well, so as to raise bank deposit rates to boost government revenue for social programs.